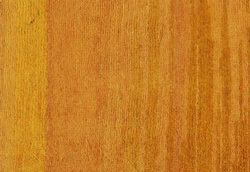 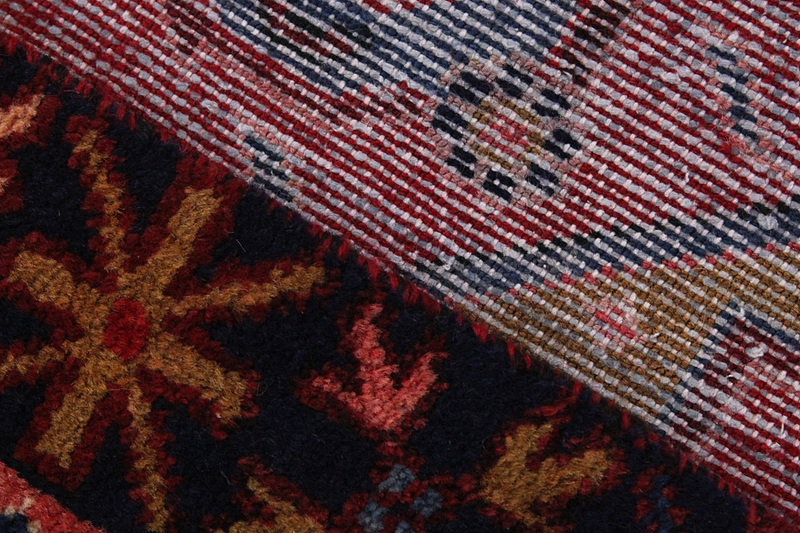 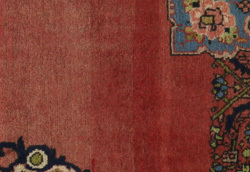 Zanjan Carpets : The name of carpets woven in the town of Zanjan in Northern Persia. 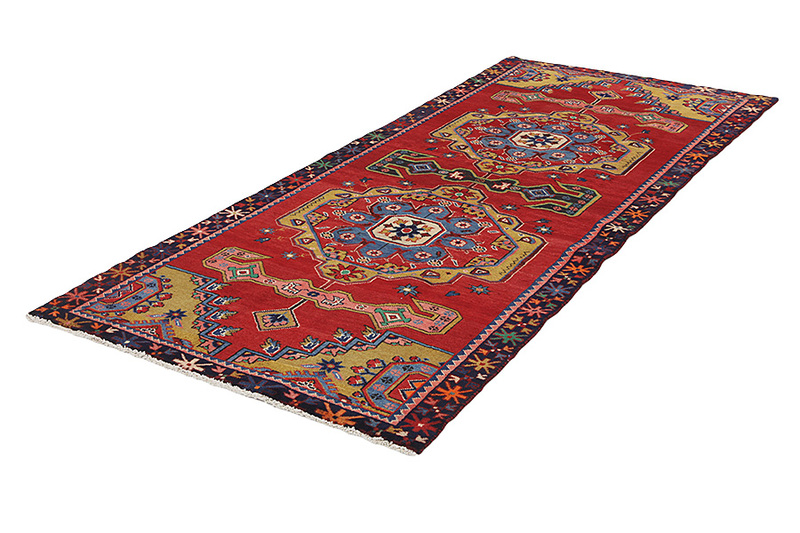 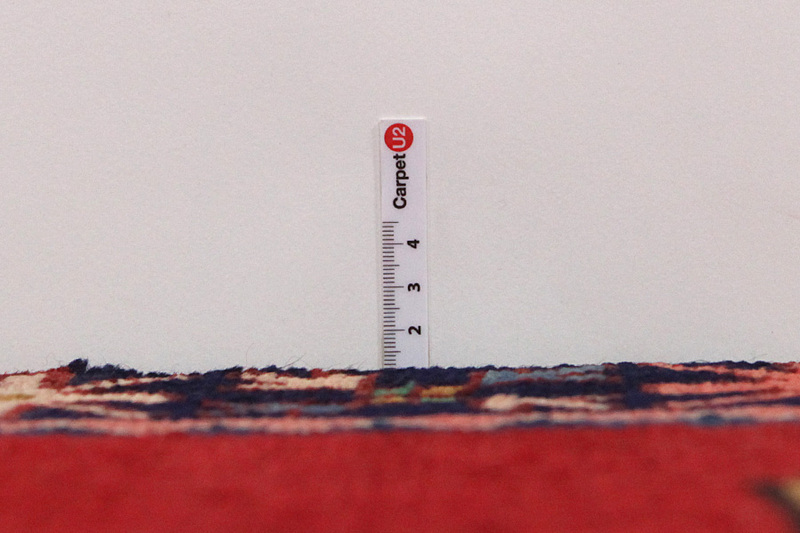 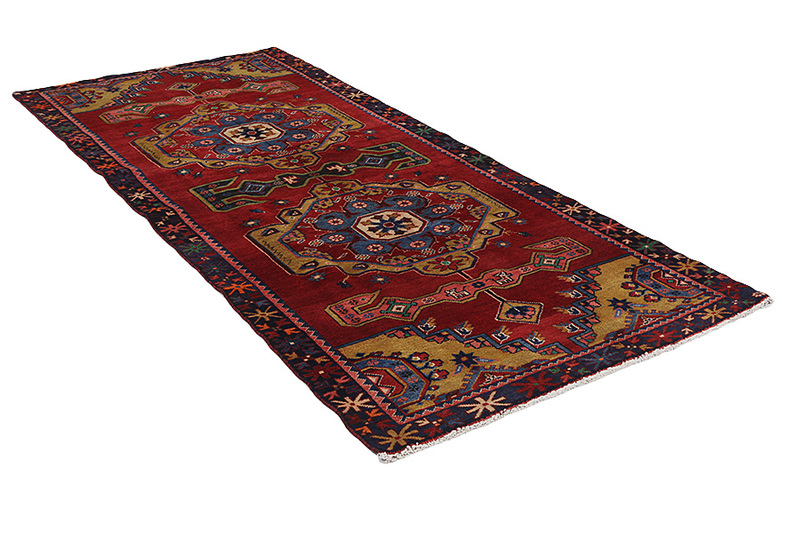 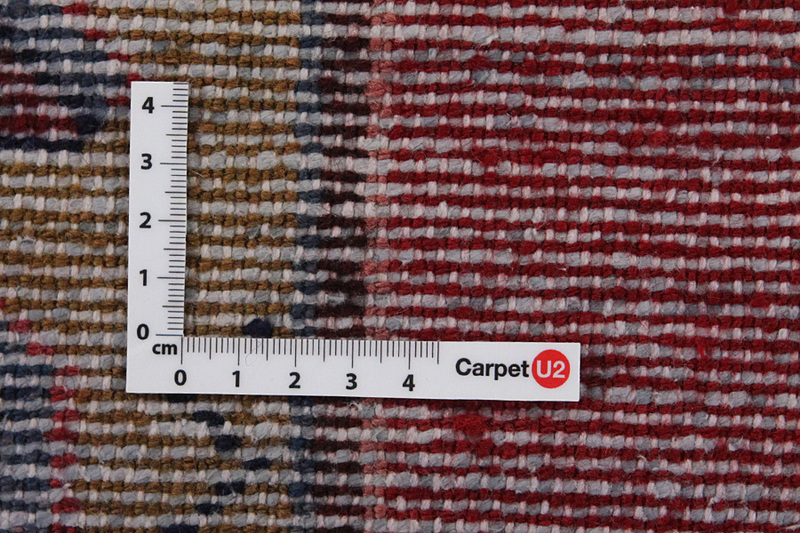 The carpets Zanjan are colorful with very good quality wool. 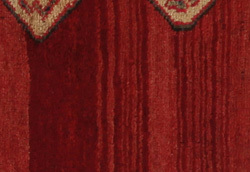 The geometric designs with large medallions are typical of these carpets. 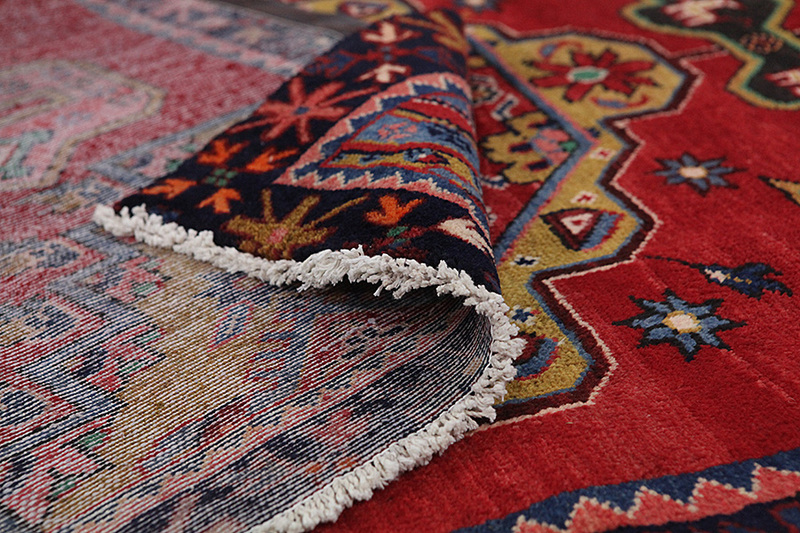 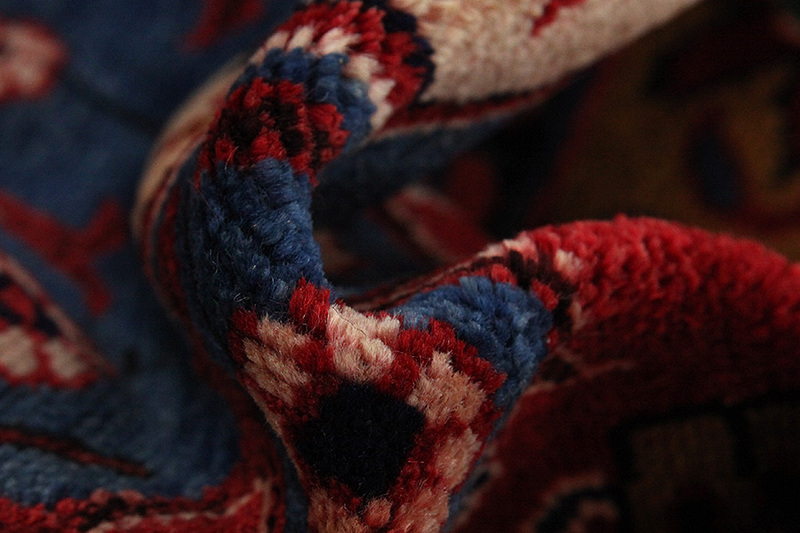 The carpets are collected and sold in Hamadan city's market.